Cosmetology is one of the fastest growing careers in the Millennium. Job prospects are limitless. The Cosmetology program is designed to prepare students to take the State of Ohio Board of Cosmetology exam for licensure. The WCCC Cosmetology program is a Pivot Point member school. The Pivot Point Scientific Approach to Education includes the latest information and trends in Cosmetology. Take a tour, click HERE! Tours are available on the first and third Tuesday of each month at 6:00 pm. You can meet the coordinator/instructor, explore financial aid, and enroll. The 1,500-Hour Cosmetology Program includes both theory classes and practical lab experiences in the school’s Cosmetology Salon. Students practice with live models, manikins and gain real work experience with individual clients and by participating in community service projects. Students will learn the art of hairstyling, including haircut, style, color, etc., as well as how to perform facials, manicures and pedicures. Students also improve their skills by completing a 150-hour externship experience in a local salon, spa or other commercial setting. 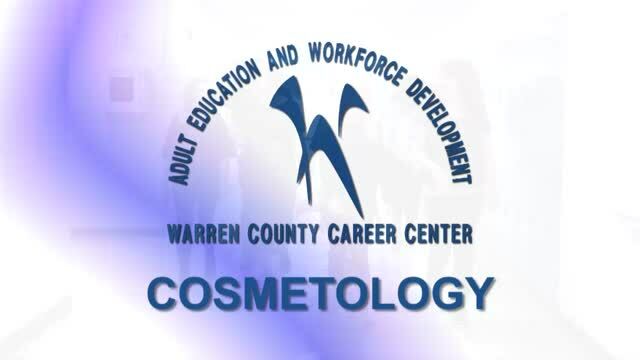 Program completers are eligible to take the Ohio State Board of Cosmetology License exam and earn the WCCC Certificate of Program Completion. Expand your horizons and knowledge of Cosmetology by adding principles of salon management into your program. The 1,800-Hour Cosmetology Advanced Program contains an additional 300 hours of classroom time to provide students a firm foundation in the essentials and operating a business, plus the communication and people skills to make the graduate a first-rate manager. Students will learn advanced techniques, participate in internships, and work with small business professionals to help them develop a business plan for their salon. 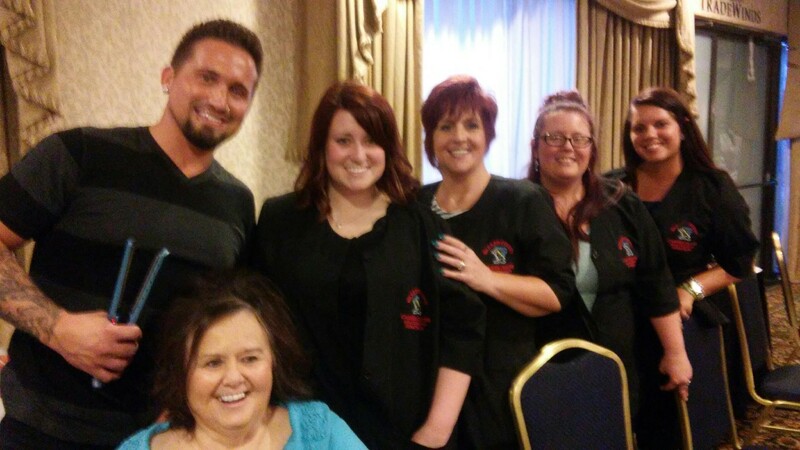 Completion of this program allows the student to sit for the Ohio State Board of Cosmetology Advanced License. The Cosmetology Advanced curriculum includes cosmetology laws and rules, public health and safety, as well as advanced techniques. Upon completion, you will test for state certification through the State Board of Cosmetology to receive a license. 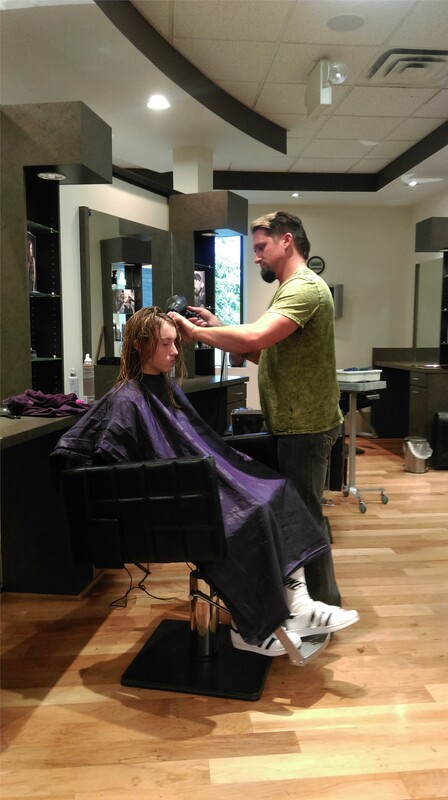 The Salon Manager’s License Program includes the Cosmetology 1,500 hours of training plus an additional 300 hours of study related to salon management. *Fees are subject to change due to materials price increases. See the "How to Enroll in a Full Time Program" page for more details. For more information or to register, call 513-932-8145. 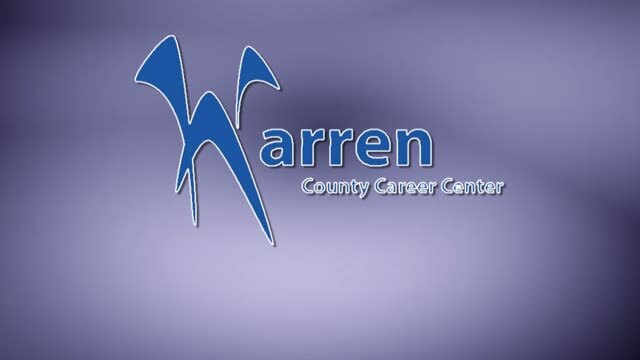 The WCCC state-of-the-art training salon/lab is one of the finest in the state. Students are trained in an environment that is just like a working salon and learn through theory and practical lab experiences. The WCCC Salon/Lab is open to the public for services performed by students as a part of their learning process. To make an appointment, call 513-933-3947. Details are in the flyer, below. 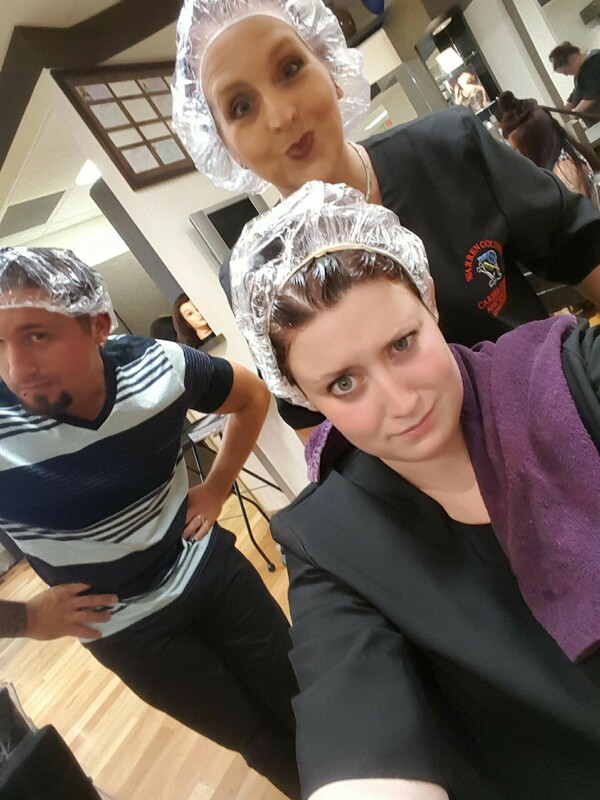 Click HERE and follow our Cosmetology Facebook page!